The Gilded Age of New York inspired this glam NYC elopement shoot from Amy Rizzuto Photography and Big Apple Bride Events – the breathtaking architecture and history of midtown Manhattan offered the best of the city when it came to creating the romance or a bygone era. 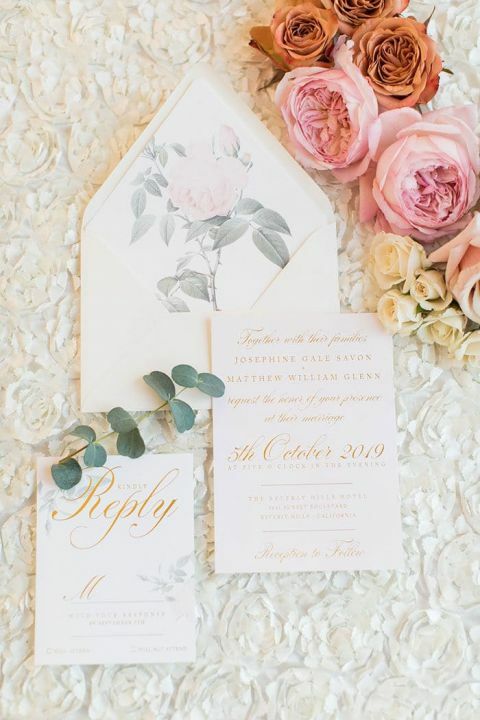 Blush pink flowers and antique gold details brought this design concept to beautiful life, with heartbreaking style that is sure to inspire any bride! 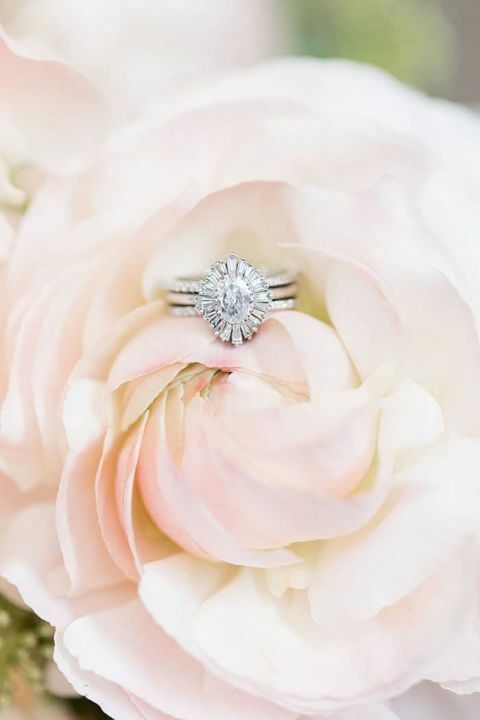 The dramatic engagement ring perfectly evoked the heirloom vibe of the Gilded Age of New York! 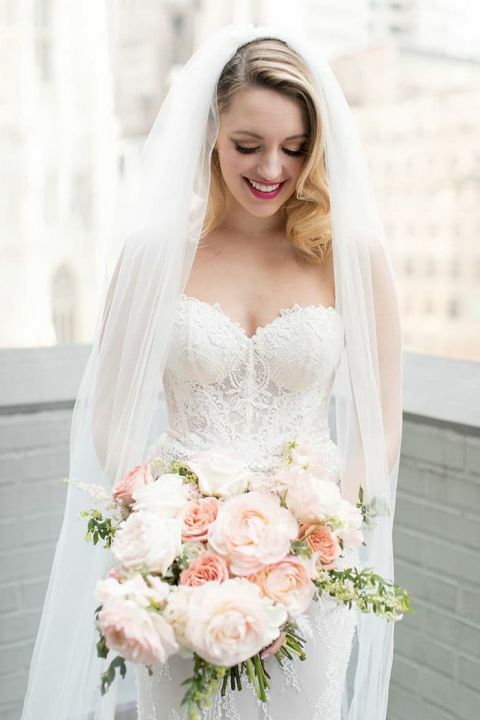 That vintage style informed the rest of the shoot, from the bride’s timeless lace wedding dress to the historic mansion venue at 3 West Club. 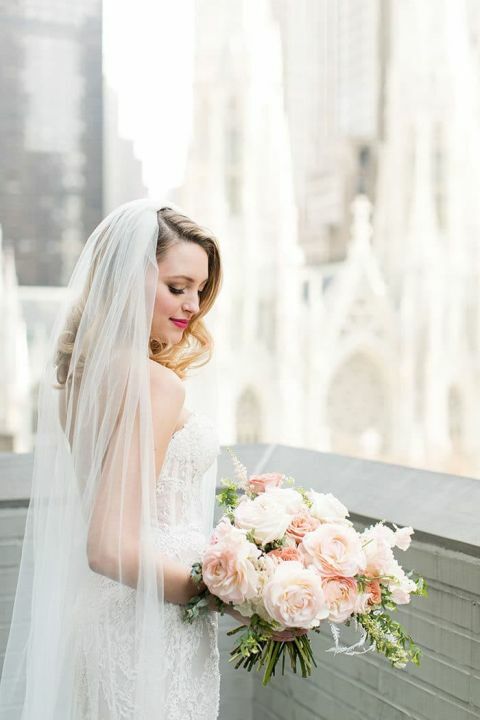 For every aspect of this glam NYC elopement, they embraced soft blush tones and delicate color. 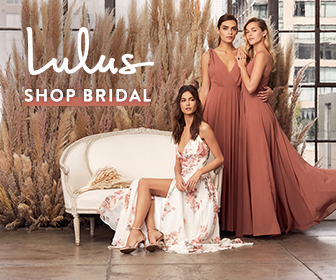 The bride’s romantic lace wedding dress from Gabriella New York Bridal Salon combined city sophisticated with timeless elegance in a long column silhouette and sweetheart neckline. Nikki Avanzino styled her hair with vintage bombshell waves, while makeup artist Annabelle LaGuardia went for rosy tones and a stunning pink lip! The ballroom of the 3 West Club inspired the Gilded Age style of the wedding, offering a space sparkling from crystal chandeliers and filled with light. The vintage mantelpiece in the center of the ballroom served as the focal point for the intimate wedding ceremony, which Twisted Willow Flowers adorned with vines that looked like they were growing from the floor to create a delicate and organic ceremony backdrop. A vintage mirror turned seating chart was hand lettered by KP Calligraphy to guide each guest to their table with gorgeous style. Pink and gold reined on the intimate reception table, with barely blush silk tablecloths from BBJ Linen. Blush, fawn, and ivory roses created a gorgeous compote centerpiece to match the romance of the gilded candleholders and flatware on the table. 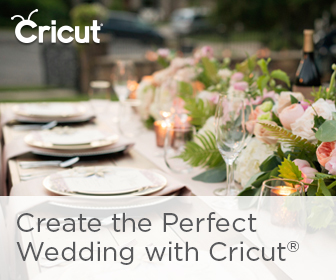 Views of Midtown Manhattan made for a stunning backdrop for the cake cutting, with the Neo-Gothic Spires of Saint Patrick’s Cathedral adding a fairy tale feel to the surroundings. The open air of the terrace adjoining the ballroom created the perfect flow between indoor and outdoor spaces. Butterfly Bakeshop created the stunning marble and gold brushed cake with a cluster of pink flowers – a confection pretty enough to compete with the view!